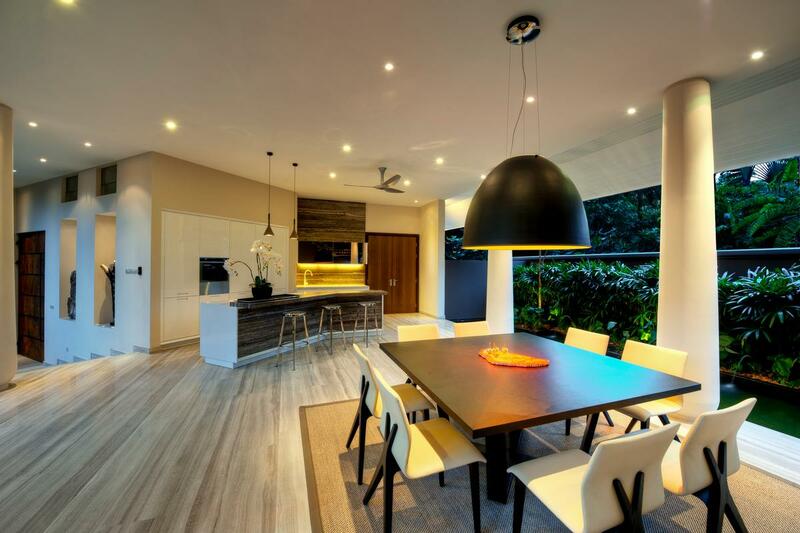 Nestled in the south fringes of Kuala Lumpur and sited on a 118-acre land is Gita Bayu, a gated and guarded homestead development with awards for the FIABCI Malaysia Best Residential Development and the Districts Best Landscaping. 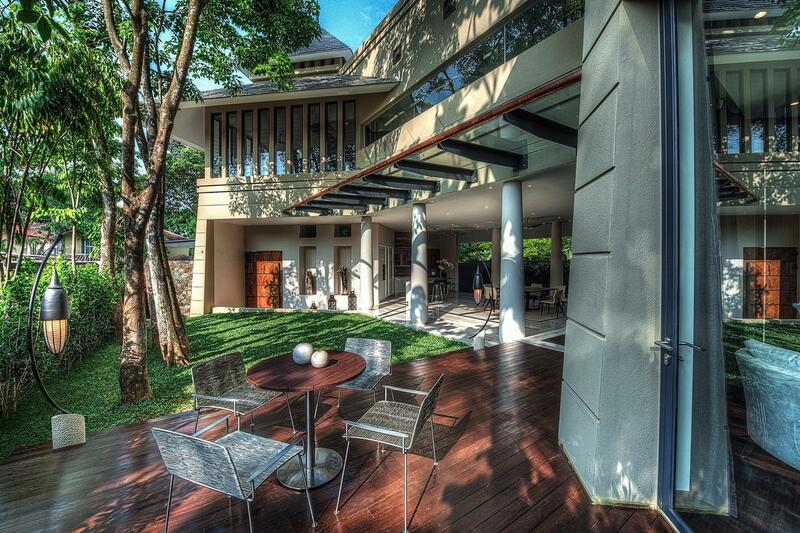 Gita bayu is set within an enchanting tropical enclave featuring manicured lawns and shady trees, a sanctuary for those coming from the concrete jungle of Kuala Lumpur City. 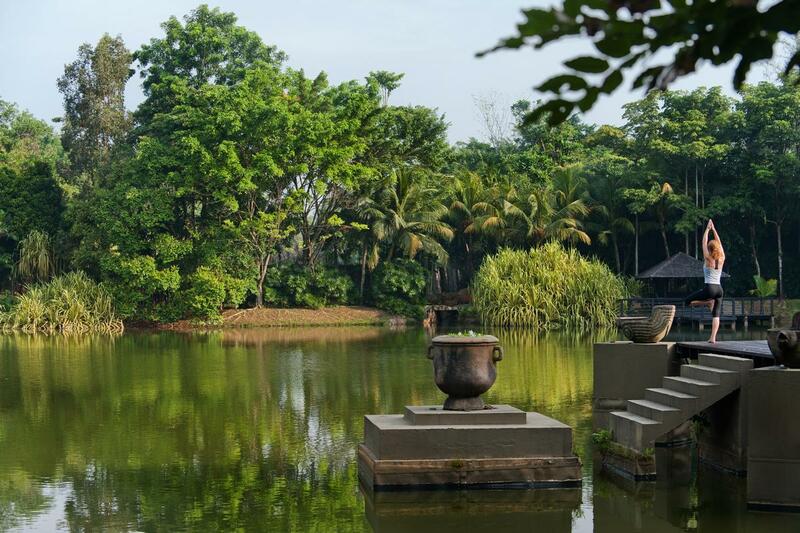 The central landmark of Gita Bayu is its clubhouse Kebun Mimpi, a pavilion styled clubhouse built on the fringe of a lake and a park set within the heart of the development. The tropical inspired clubhouse for the residents was designed by two world-renowned resort designers – Lek Bunnag and Bill Bensley from Thailand and United States respectively. It is one of the most unique custom-built clubhouses in this region and boasts of a two-storey dining pavilion, a multi-purpose pavilion, a lap pool, tree-sculptured wading pool with a view of a lake among others. 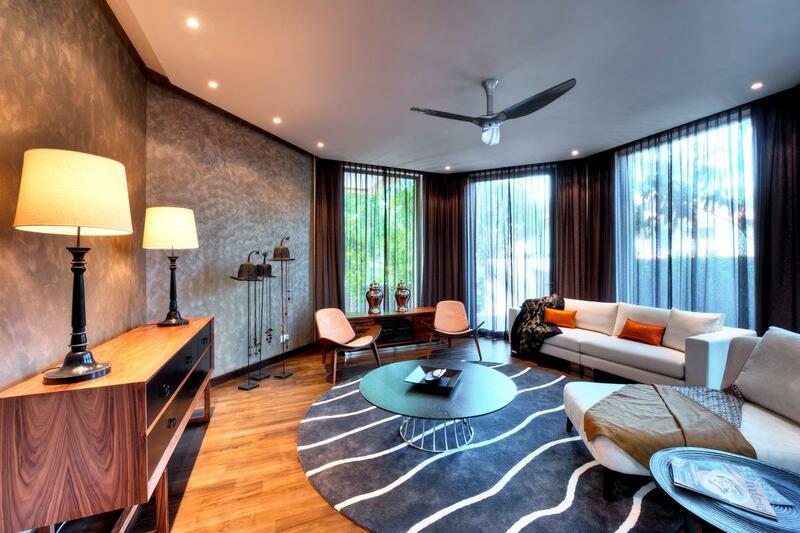 The Bungalow A73 is a symbol of exclusive craftsmanship, tucked away within the residential hub of Gita Bayu. 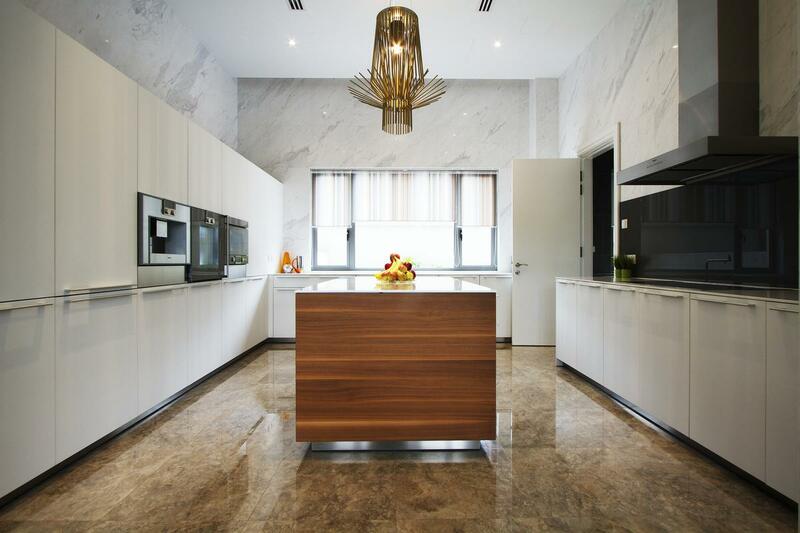 Designed by renowned architect Gregory Dall of Pentago Studio Sdn Bhd, it pushes the limits of conventionalities and leave no compromise on quality. 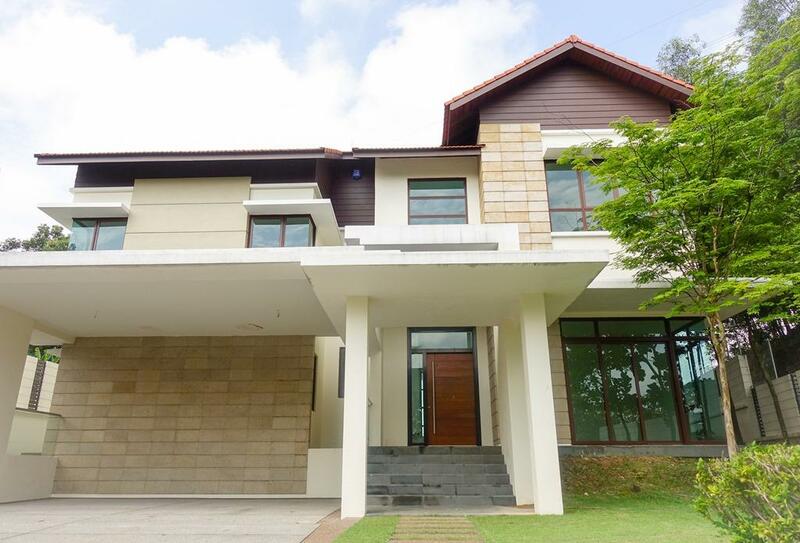 The Bungalow A73 boasts of beautiful country villa with a land area of 7,566 square feet and a built-up size of 6,724 square feet– a sprawling space for comfort and luxury, complete with clubhouse facilities, all within the exclusive enclave of Gita Bayu. The bungalow has five bedrooms and five bathrooms featuring a modern tropical design with an open living concept in harmony with the rich and lush greenery surrounding it. On the ground, one is embraced by the natural surroundings, with the backdrop of tranquil resonance from the Koi pond and manicured garden along the path. 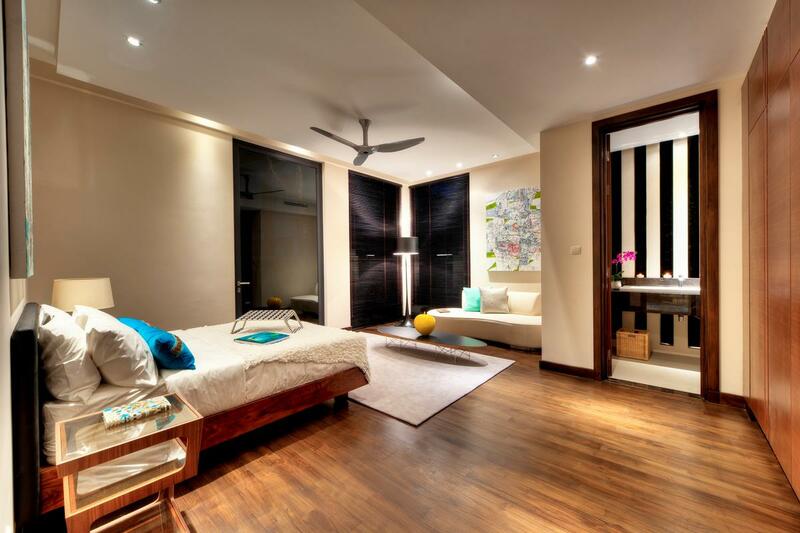 The guest room and living room /lounge area are positioned on ground floor as well. The first floor is lavished with two master bedrooms and two rooms for comfort living and privacy. 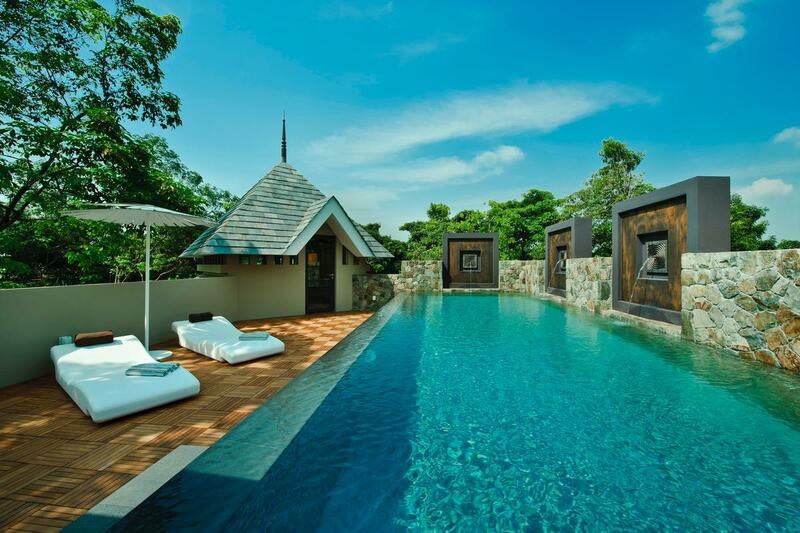 The Bungalow offers a retreat in the pool on the second floor. 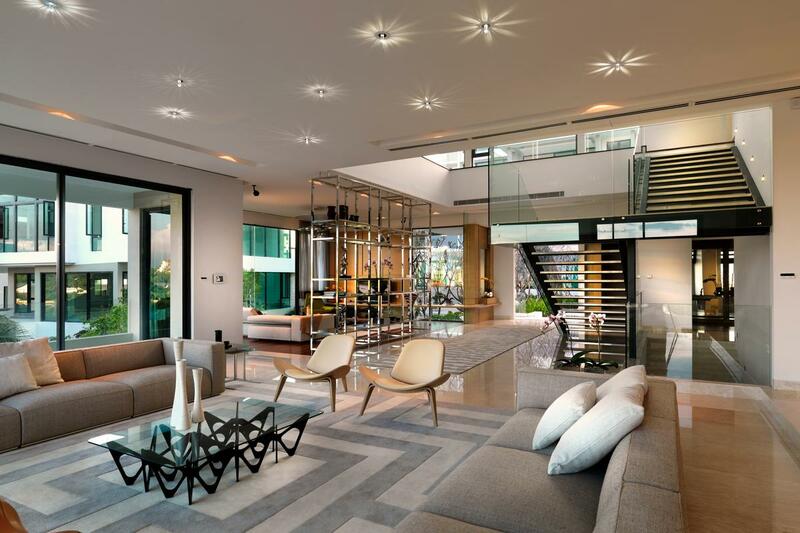 The unobstructed open concept reflects contemporary fluidity, promoting a peaceful and relaxing environment.